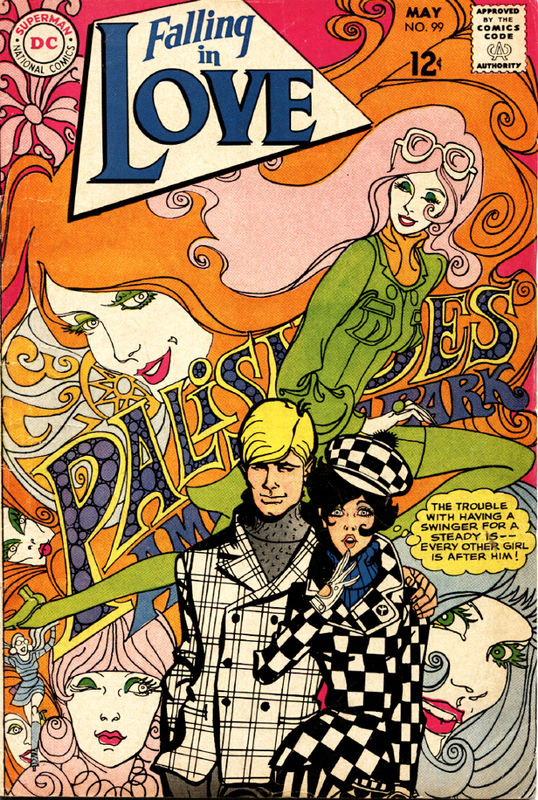 The Funnybooks of My Birth – Dork Forty! At any rate. 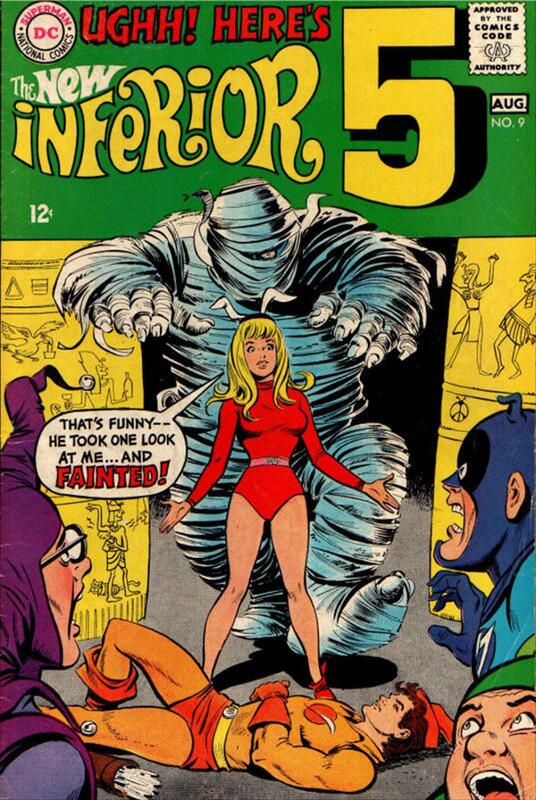 Here are my 20 favorite funnybook covers of the month of my birth. Or at least, my favorites of the ones the interweb offered up to my hungry eyes. They’re in no particular order, and I may not have anything to say about a lot of them. I just thought they were neat, and decided to share. …but I’m glad she did. 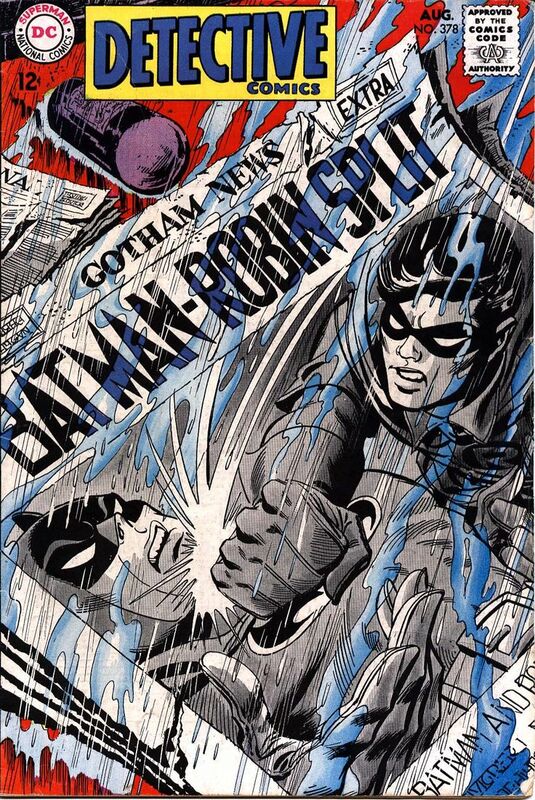 …while over in Detective Comics, he was fighting his own sidekick! 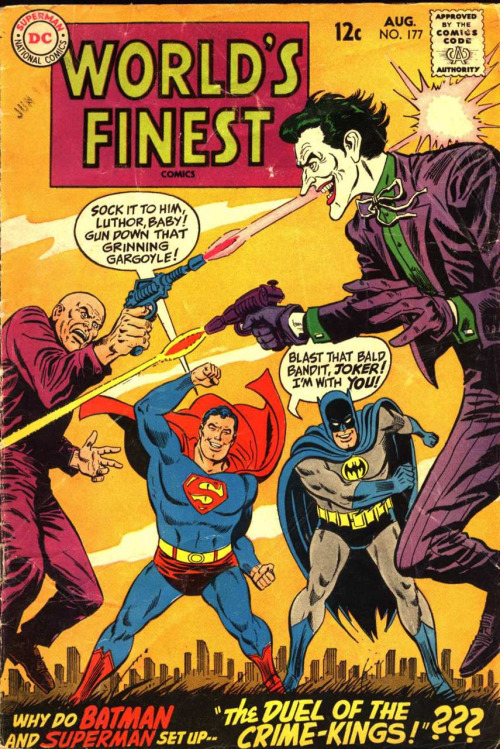 That Detective cover really is one of my favorites in this batch. It’s dynamic and interesting, and I could really see how it might have leapt off the racks that month. 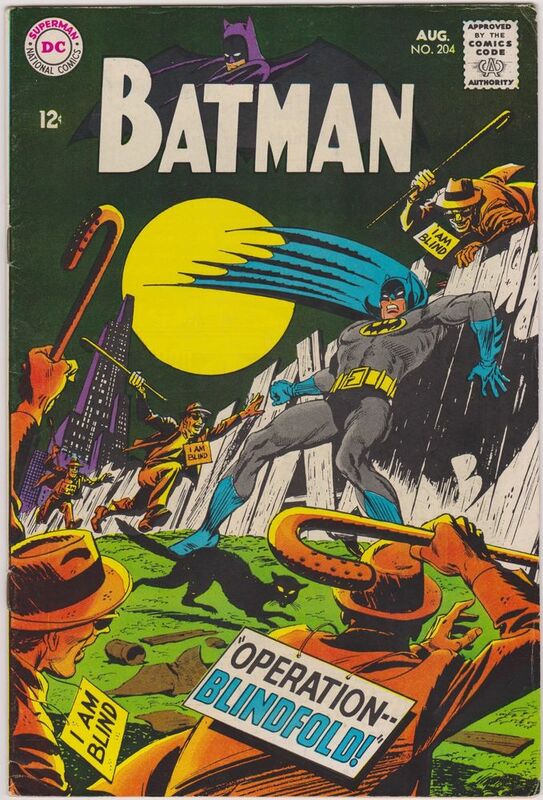 It’s by the under-rated Irv Novick, whose Batman run probably deserves to be studied more than it is. 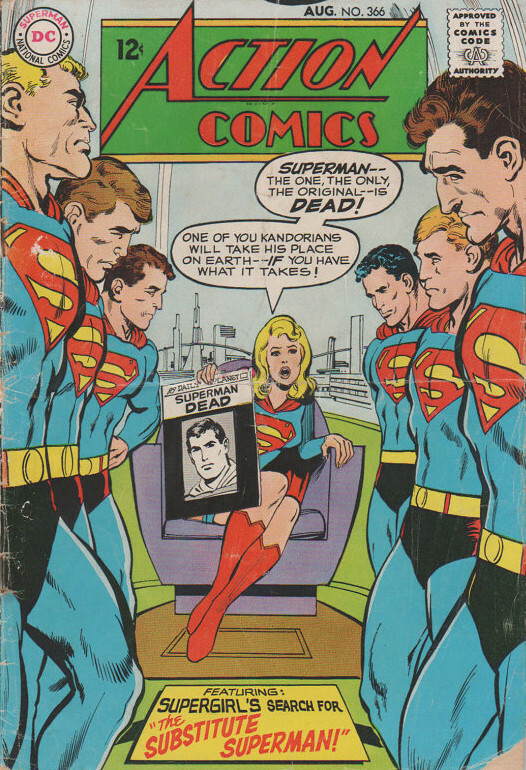 But when you’re competing with Neal Adams, I suppose I can see how you might get over-looked. 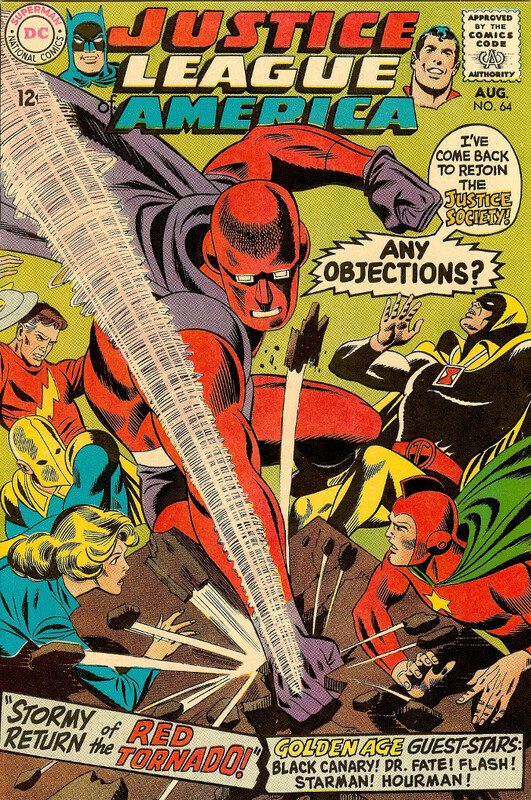 Adams was by far not the only great artist providing covers that month, though. 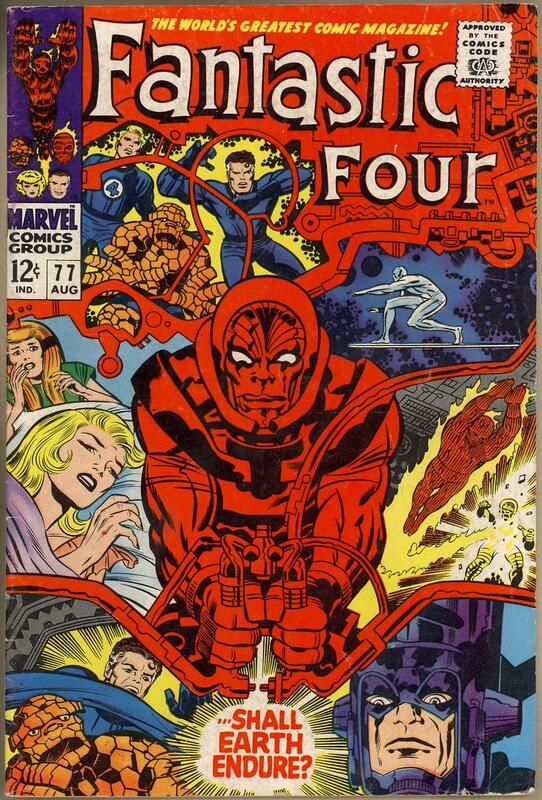 Jack Kirby scored a couple of very different covers for Daredevil and Fantastic Four. 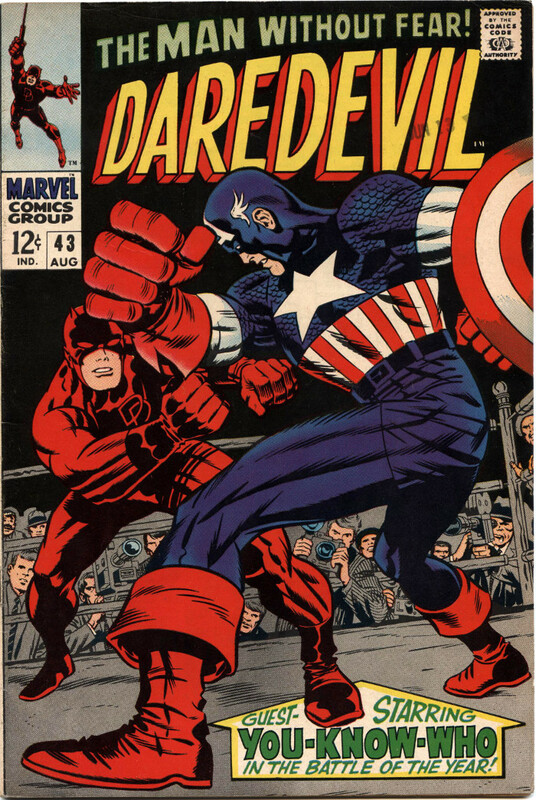 The Daredevil cover is admittedly the better of the two. 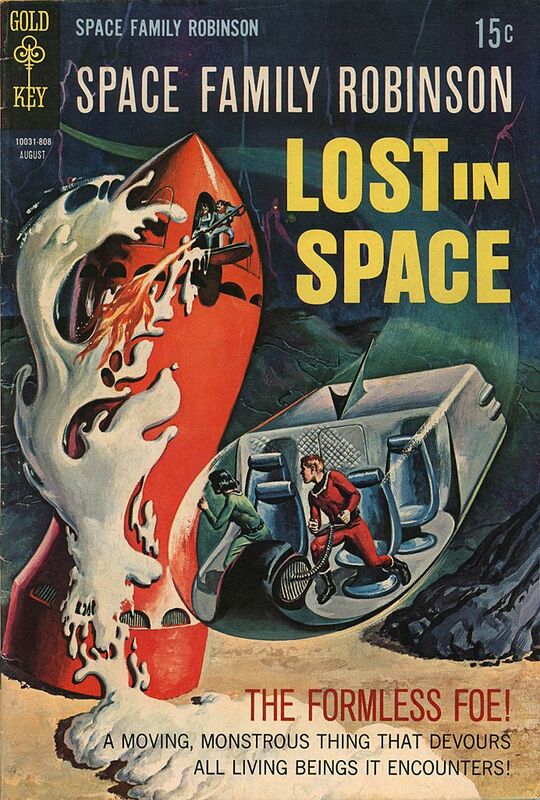 But I like that FF cover, as well. That kind of segmented, panel-like layout doesn’t always work, and this one has its problems. 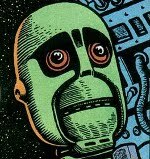 But I like the way that Psycho Man’s machinery provides the borders between the images. That makes the whole thing pretty striking. 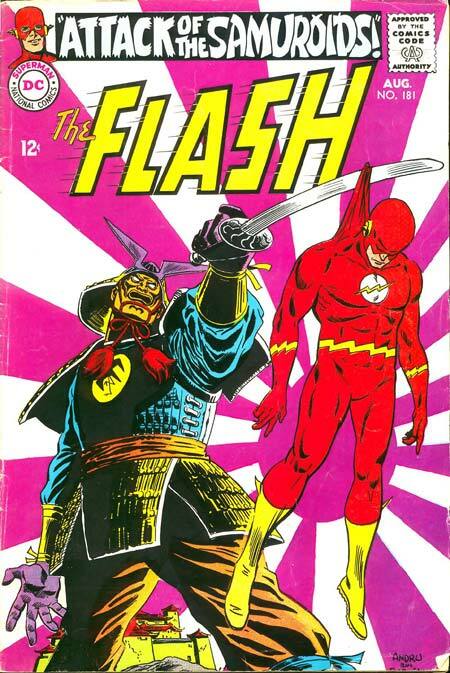 Not as striking, however, as the stuff Joe Kubert was turning in on the war books that month. 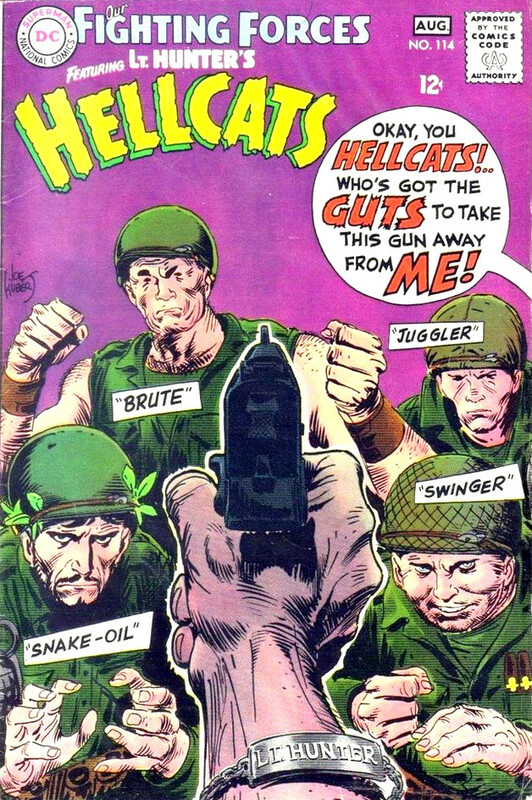 I like the layout and sheer badassery on display on that Hellcats cover. But that Sgt. Rock piece is hot stuff. 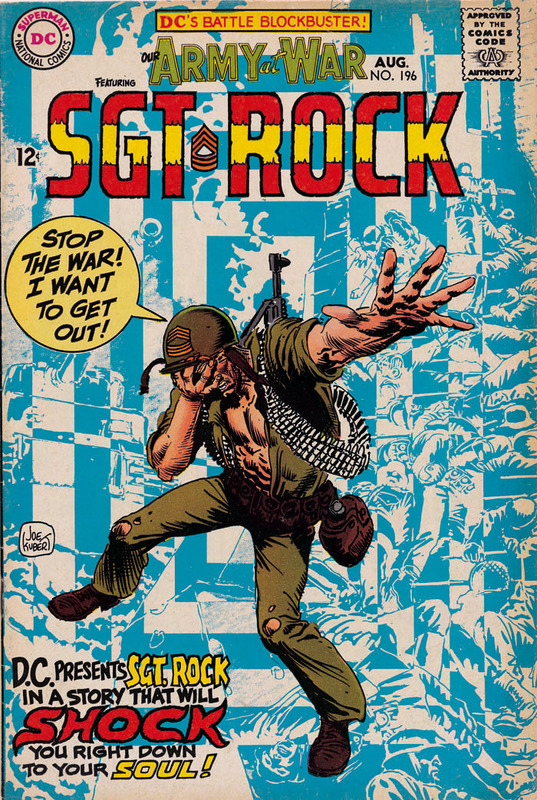 Kubert’s usual dramatic figure drawing of Rock just pops out of the page over that blue patterned background. 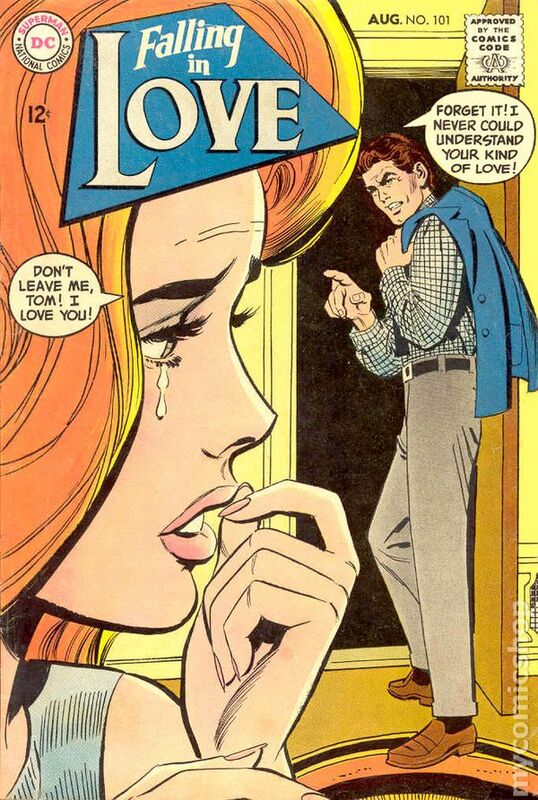 It’s an unusual technique for Kubert. 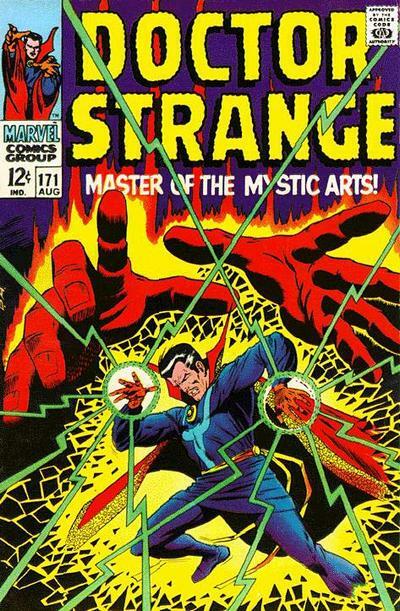 Like he decided, just this once, to channel the pop-art design sensibilities of Jim Steranko. 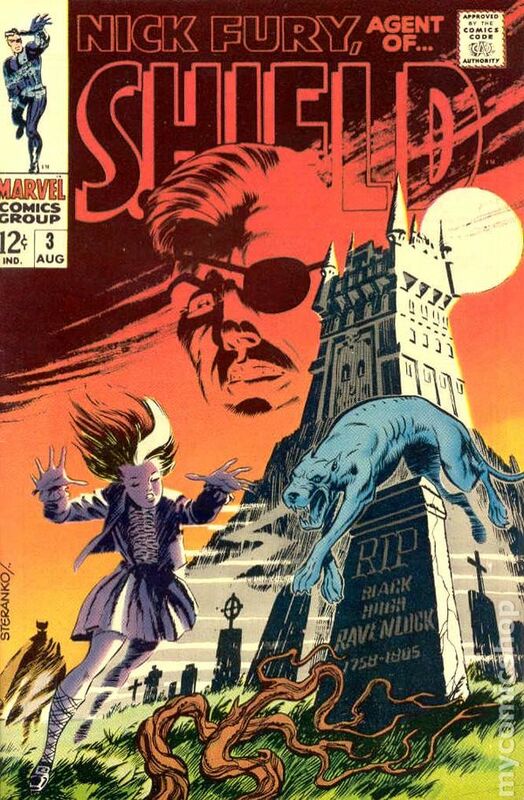 It’s hard for me to wrap my head around the idea that Steranko’s Nick Fury run was over by the time I was born. 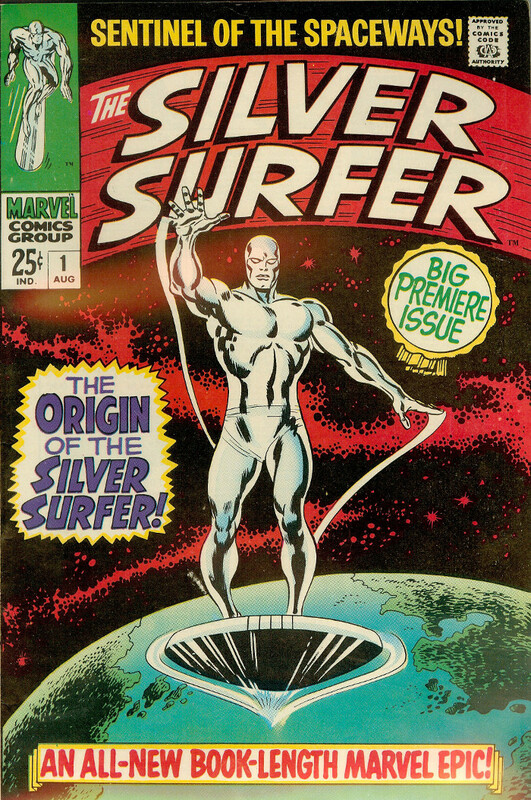 But there’s only one more issue after this August-dated release. So number four was bound to have hit the stands by the time I came around. 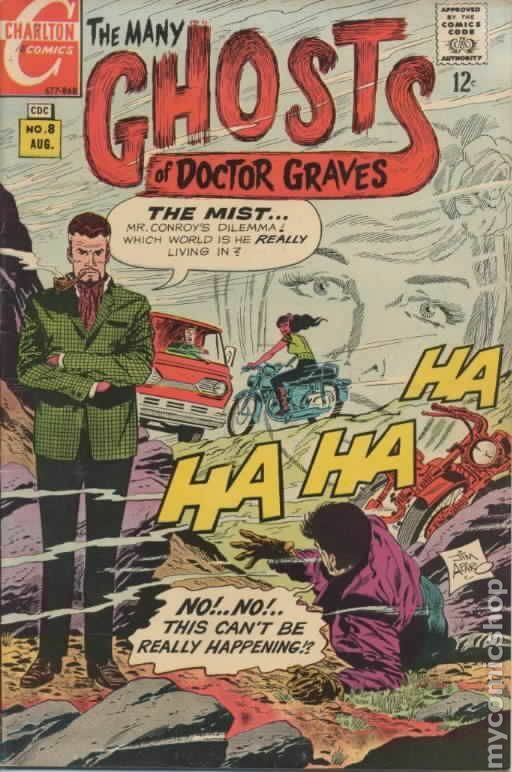 But there were a number of memorable covers from the comics industry rank-and-file that month, notable for silliness as well as striking imagery. 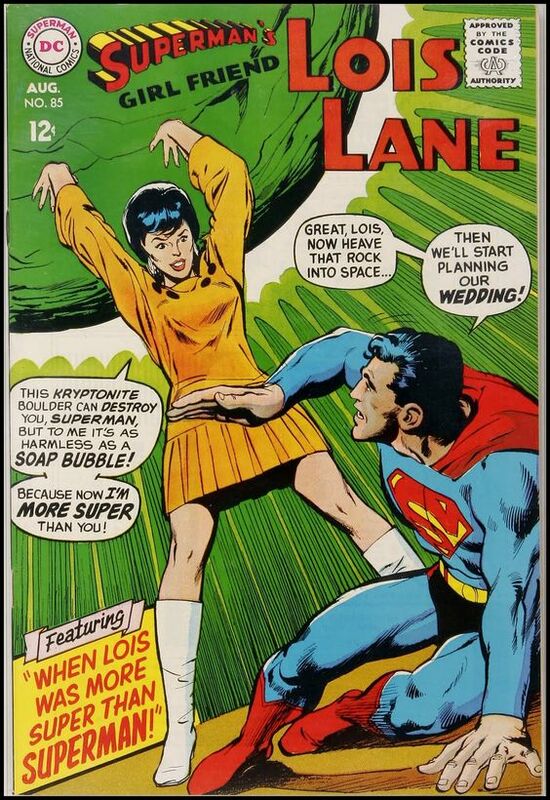 This next cover isn’t really very good. 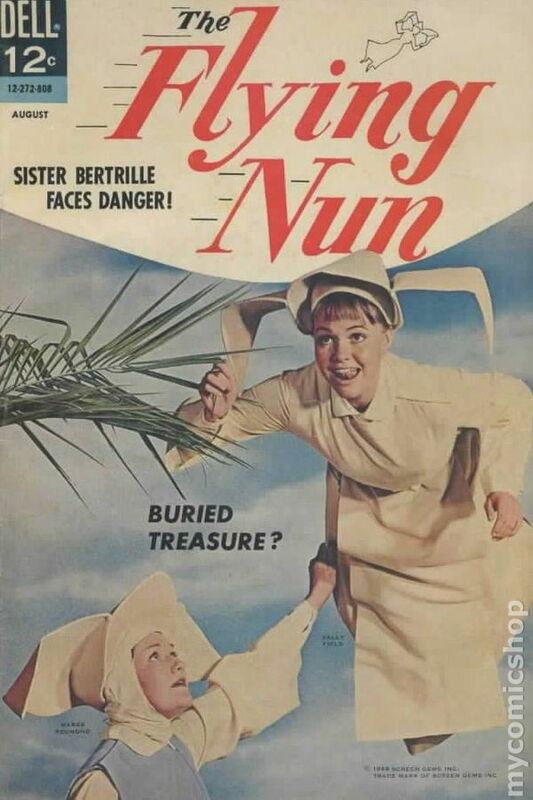 I just thought it was funny that there was a Flying Nun comic at all. Alright. There you go. Hope you enjoyed this little trip down memory lane. Next week, we’ll try to resume normal service. For now, I’m gonna go off and enjoy what little remains of my birthday.